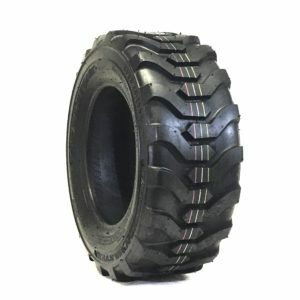 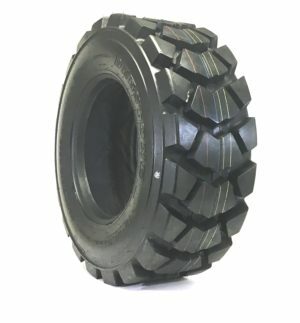 The Deestone L-5 Skid Steer Tire has extra deep tread with a sturdy lug design. 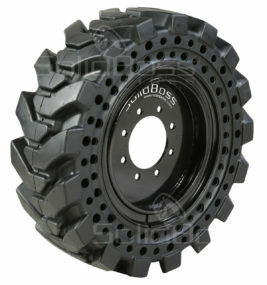 The casing has been upgraded to offer increased cut and chip resistance, which will reduce your down time. Industry leading sidewall thickness with the rim guard feature to protect against wheel damage.